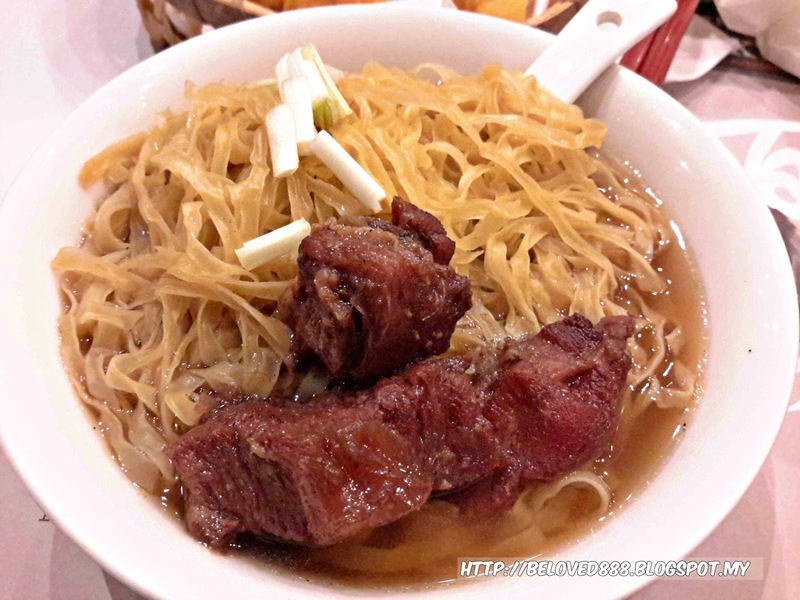 Mak's Chee is one of the famous noodle in Hong Kong and the business is run by the Mak's Family. The family recipe earned its reputation and attracted many leaders and trend-setters. 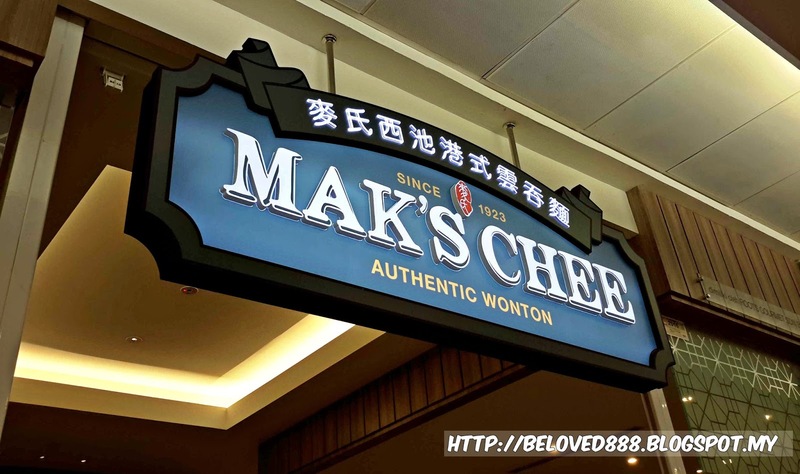 Mak's Chee open its first outlet at Malaysia in January 2016. 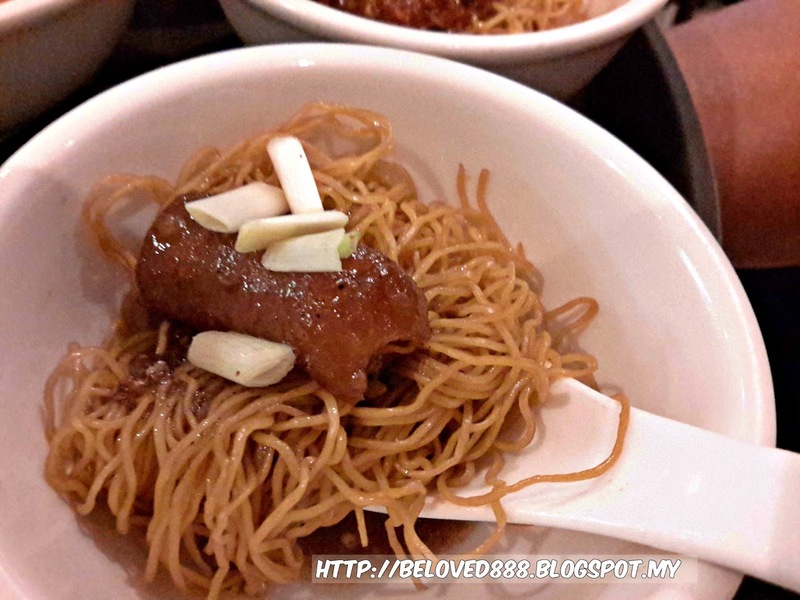 Mak's Chee serves a comforting bowls of noodles and you can taste the firmness of the noodles. 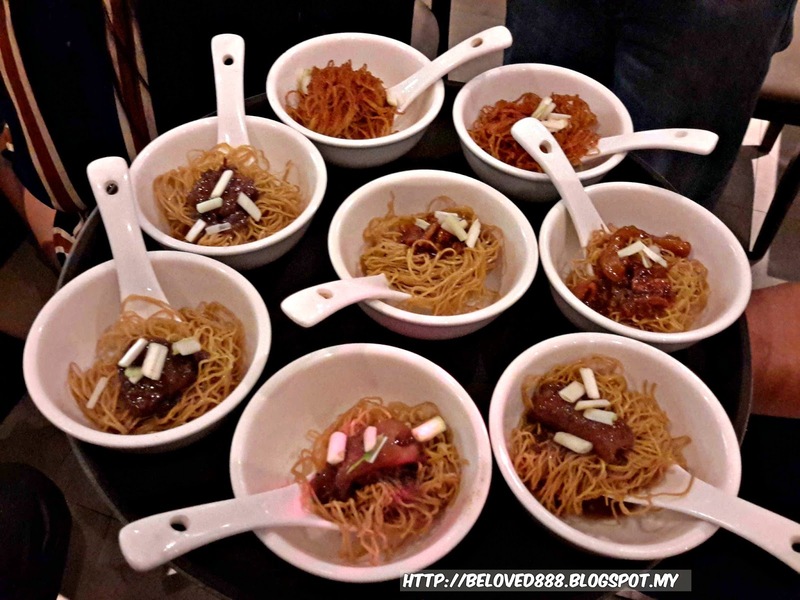 Mak's Chee will ensure the noodles remain at the best level and recommend to eat while serve hot in a bowl. 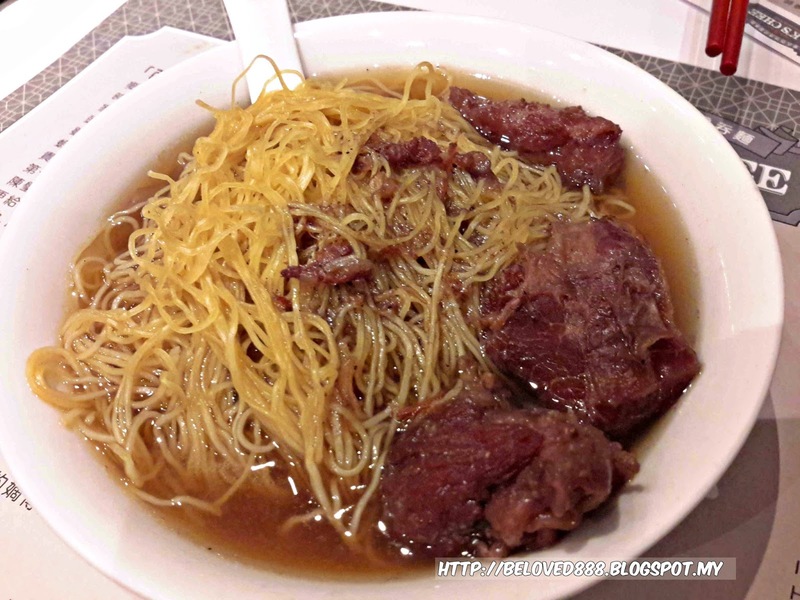 I love the springiness of the noodles and its purely handmade. 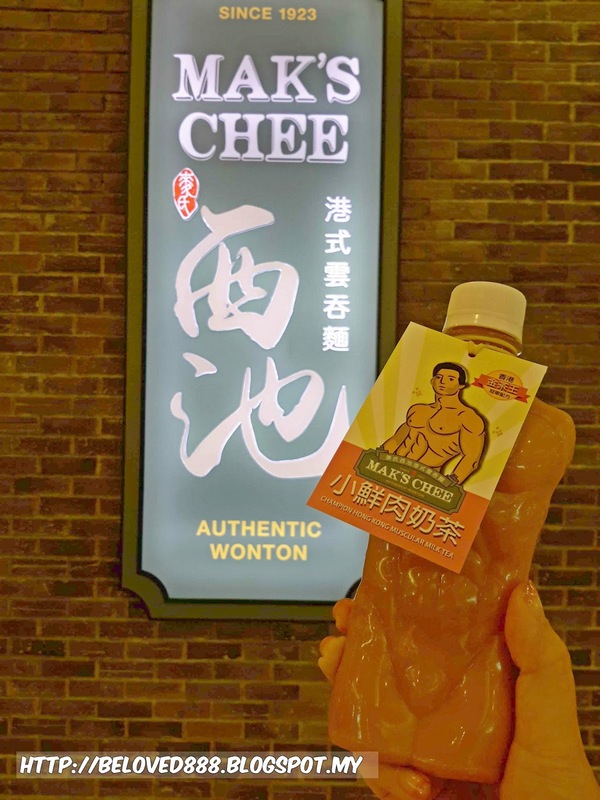 With the aim to provide an experience with comfort food from Hong Kong for most hordes, Mak's Chee brings you an exclusive preview of Mak's Chee " Muscular Champion Milk Tea" and Mak's Chee " Cheesy Wonton". 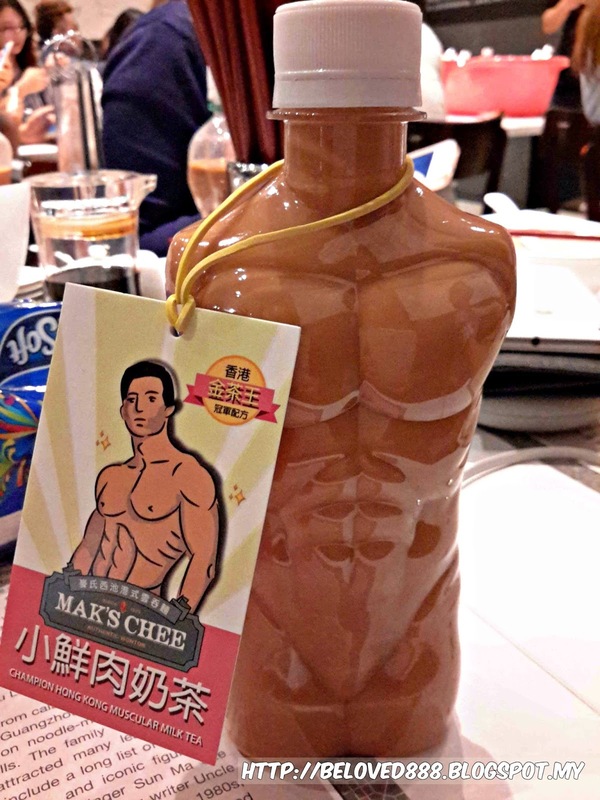 Mak's Chee " Champion Milk Tea" combines the techniques of KamCha (the only International brewing competition on Hong Kong style milk tea) winners and made with 100% Sri Lankan Ceylon tea. Brewed by top quality highland Ceylon tea leaves, broken orange Pekoe, Broken Orange Pekoe Fannings and DUST. That why you can see the well-balanced of tea color that brings out the aromatic and smooth taste. 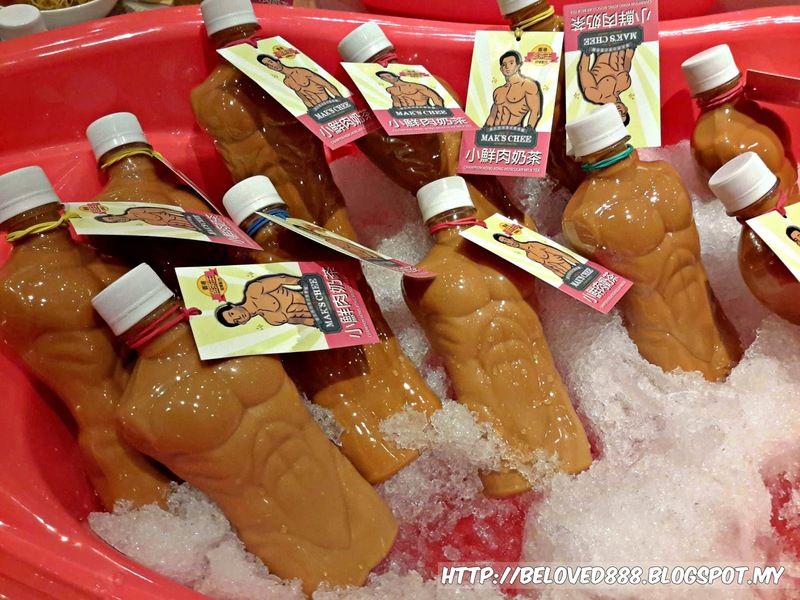 Package in limited edition Muscular figured bottle and available from 5th December 2016 till 28th February 2017. 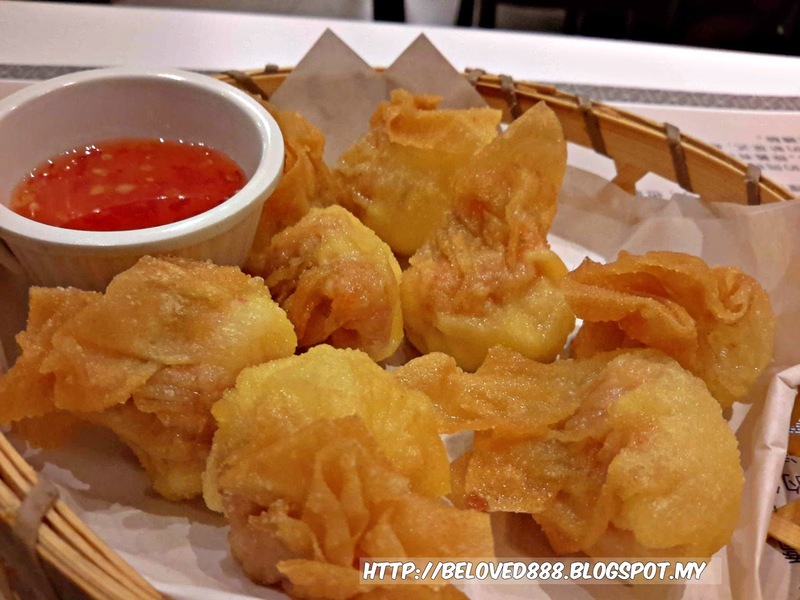 Falling in love with Mak's Chee Cheesy Wanton the moment I take the first bite. 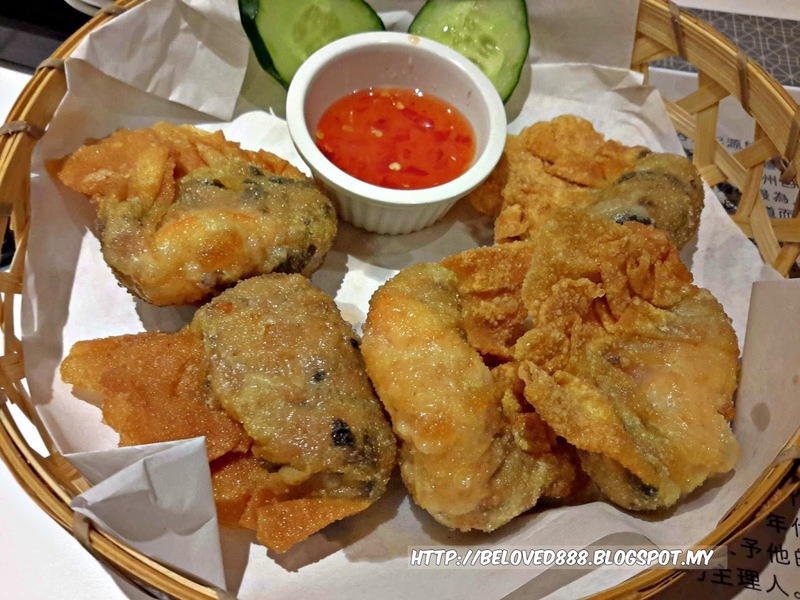 Feel with satisfaction the moment you get to enjoy the fresh sea prawn with melting Mozzarella & Cheddar cheese. 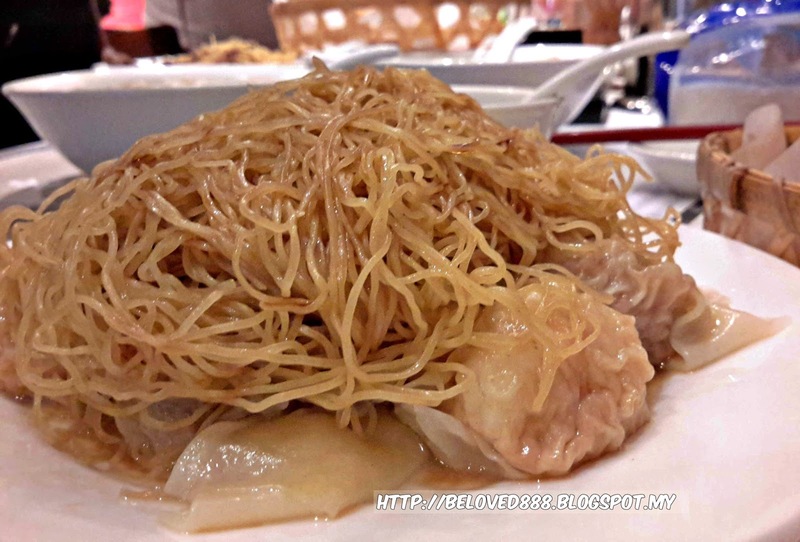 At the same time, you get to enjoy the crunchiness of wanton skin. 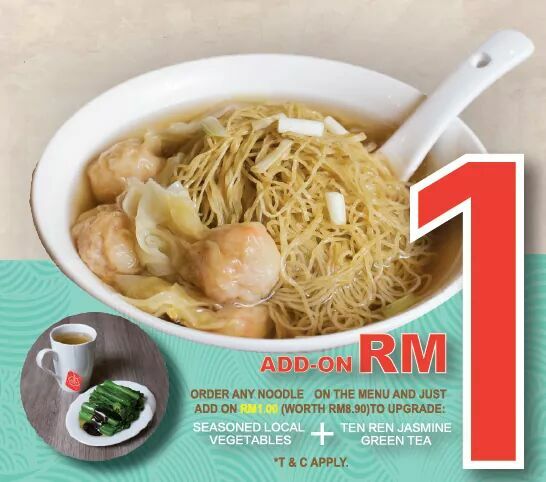 Mak's Chee Cheesy Wanton will be available from 5th December 2016 till 28th February 2017 and be the first person to taste this delicious wanton. 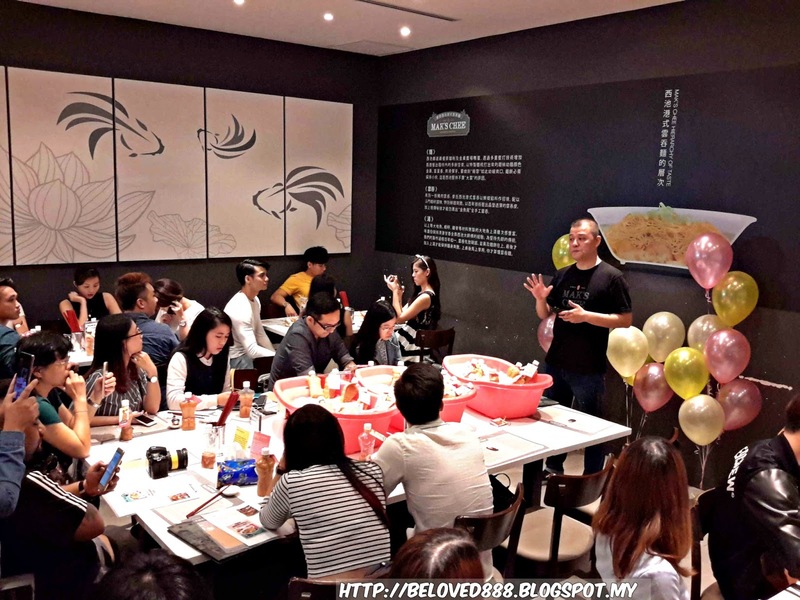 Currently Mak's Chee offers lunch set promotion and the lunch set only available for limited time. 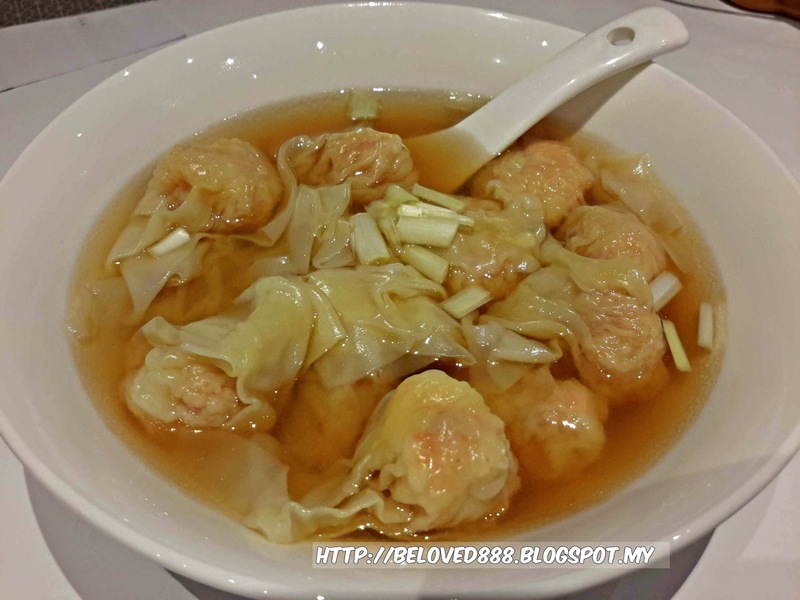 Do drop by Mak's Chee and enjoy the delicious authentic wanton and Champion Milk Tea/ Cheesy Wanton. More information regarding Mak's Chee can be found on their Facebook.